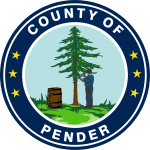 Pender Solid Waste (PSW) serves as the management and administrative organization responsible for the collection, hauling, and proper disposal of approximately 35,000 tons per year of municipal solid waste (MSW) and construction and demolition (C&D) debris in Pender County. There are 12 Convenience Centers located throughout the County as well as a Transfer Station located near Highway 17 North in Hampstead. Solid Waste is collected from the convenience centers, hauled to the Transfer Station and transported to the Sampson County Landfill. 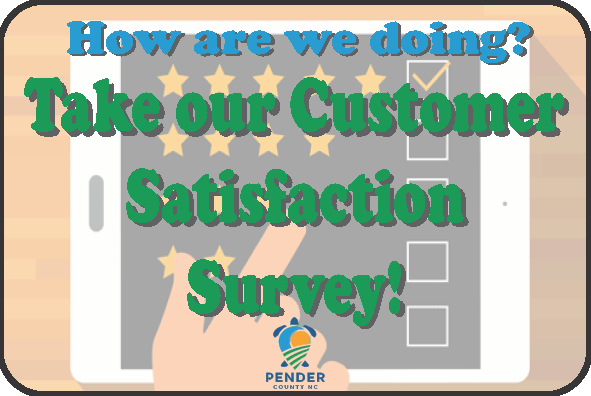 The Transfer Station also accepts direct delivery of C&D waste and other MSW from Pender County residents. Recycling is co-mingled and sent to a materials separation center in Jacksonville, NC for sorting and shipping to recycling markets. Under contract with Waste Industries, Pender County waste is hauled to a Sub-Title D (MSW) and dedicated C&D landfill located in Sampson County, NC.